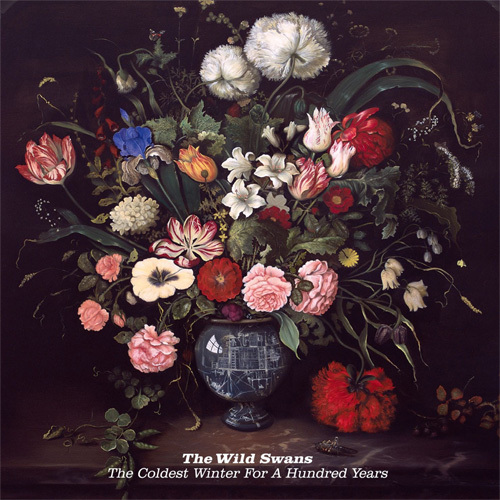 The wait is now over the new Wild Swans release ‘The Coldest Winter For A Hundred Years’ is now available for pre-order, but if you order it you will receive the download straight away. The album plus the companion E.P ‘Tracks In The Snow’ can be ordered from HERE. The physical copies should be arriving in the next fortnight.